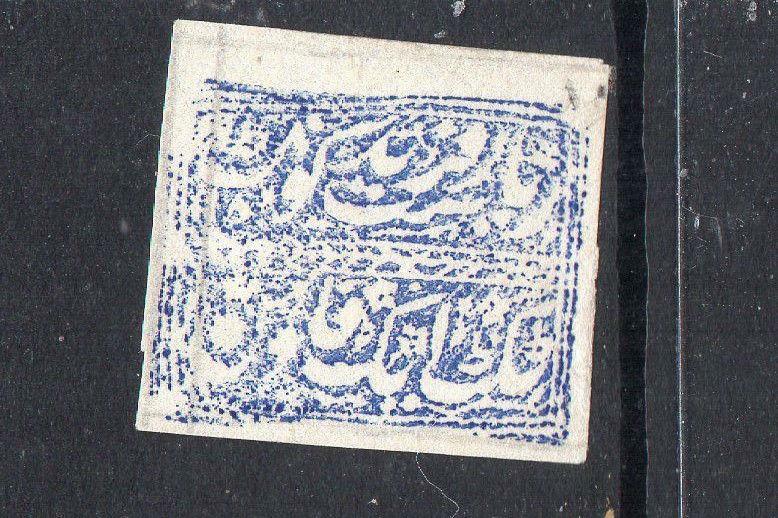 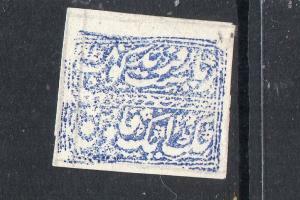 FARIDKOT STATE STAMPS - MH MINT FINE SG NO ? 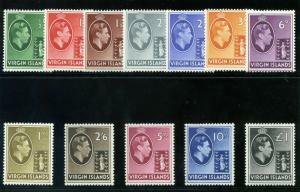 British Virgin Island 1938 KGVI set complete superb LMM. 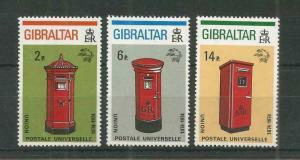 SG 110a-121. 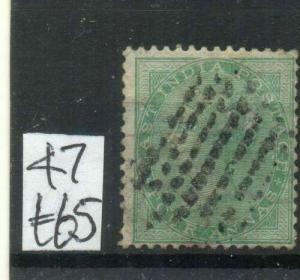 Sc 76-87.